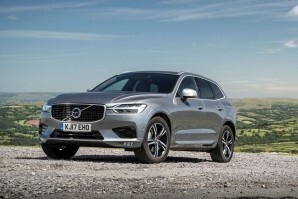 New Volvo Car Leasing and Contract Hire Deals. 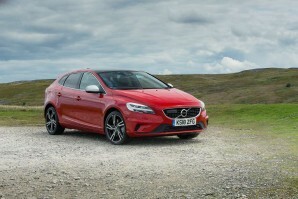 Search for Volvo car lease deals below. Imagine driving the equivalent of round the world in a Volvo. It has been done and that is a testament to the robustness of this brand. 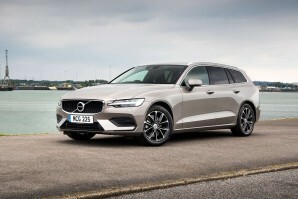 Imagine though you can Volvo lease from £199 per month. See our deals below. 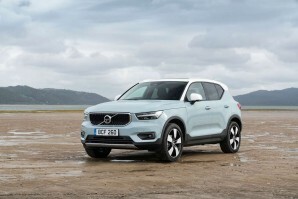 The revised range included the new addition to the XC range the XC40 is available now. Always svelte, professional and premium there is a Volvo for you. 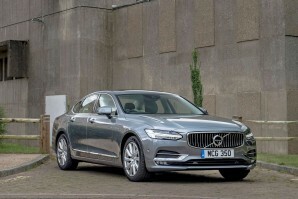 Why lease your next Volvo car from Total Vehicle Leasing? 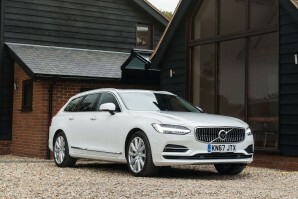 Not only can we help specify your next brand new Volvo car, we will find the right finance deal for you and arrange everything from placing the order to delivering it to your door - it couldn't be simpler. 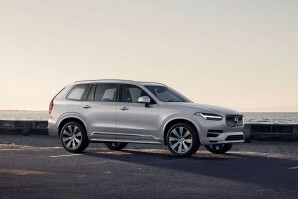 Search the Volvo car you want, choose the contract length, the initial payment amount and ask us for a quote. Alternatively give us a call on 01565 65 66 66.